Nawaz Sharif termed the harassment and forceful disappearance of "PML-N supporters" on social media an attack on the freedom of speech. Condemning incidences of PML-N's social media supporters going missing, former prime minister Nawaz Sharif has demanded that the interior ministry ensure the recovery of missing activists in a statement released through the party's Twitter account on Saturday. 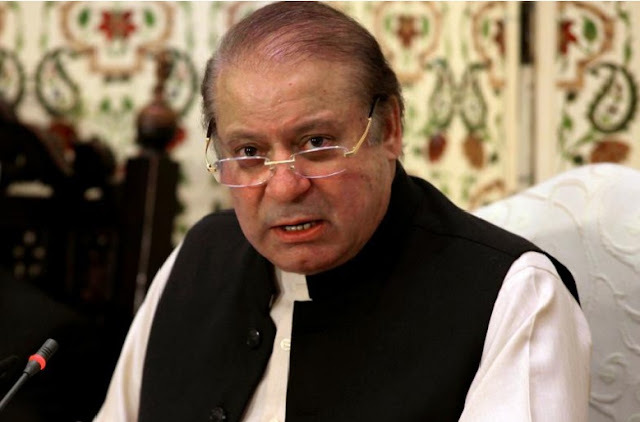 Respect for the freedom of speech, including on social media, is the constitutional responsibility of the government and suppressing political views of opponents is condemnable, Sharif said in the statement. He termed the harassment and forceful disappearance of "PML-N supporters" on social media an attack on the freedom of speech. The country's law allows for everyone to oppose others' opinions and express their own, within the prescribed limits, Sharif said, demanding that the interior ministry take notice of the issue and ensure recovery of the missing party activists. Some social media users supporting the PML-N have allegedly gone missing over the past two days. At least two suspected of posting on social media material and content deemed to be contemptuous of major state organs were in Federal Investigation Agency (FIA) custody. This is not the first time that Sharif has voiced concern over party loyalists going missing. Earlier, both Nawaz and his daughter Maryam claimed party workers had been picked up before NA-120 elections in Lahore. A controversial cyber crime bill which gave the government sweeping powers to act against social media users had come into effect last year when Sharif was the prime minister. The Pakistan Tehreek-i-Insaf (PTI) has also earlier accused the FIA of arresting supporters for their online activity.